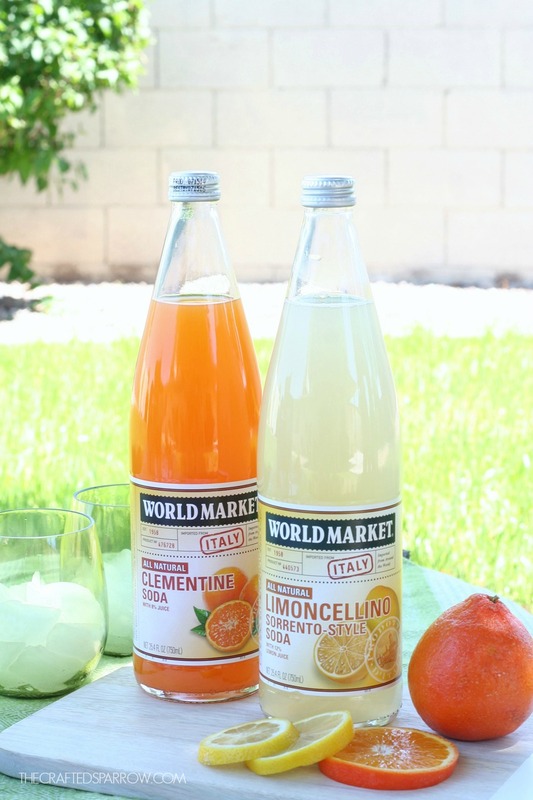 Disclosure | This post is sponsored by World Market. All ideas and opinions are all mine. 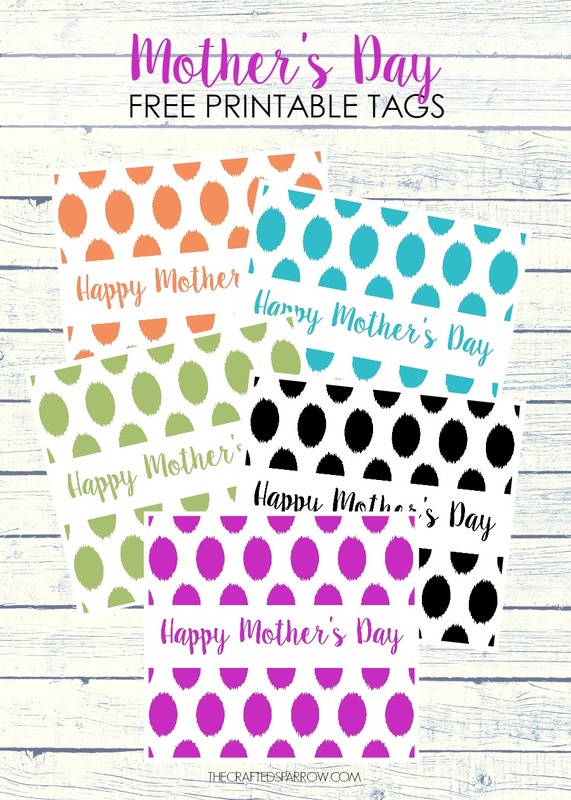 When you are planning a special gift for Mother’s Day do you give flowers and a card, a gift card to her favorite store, or maybe a spa day? This year I thought it would be fun to plan something fun for my mom to celebrate her on Mother’s Day. 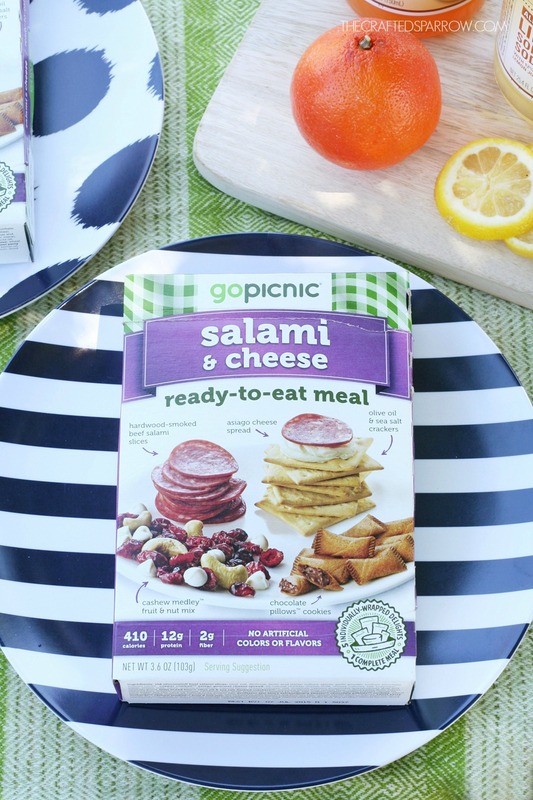 This Mother’s Day Picnic Gift Basket Idea is such a fun way to not only give a great practical gift, but a fun way to spend some time together with one of my favorite people. 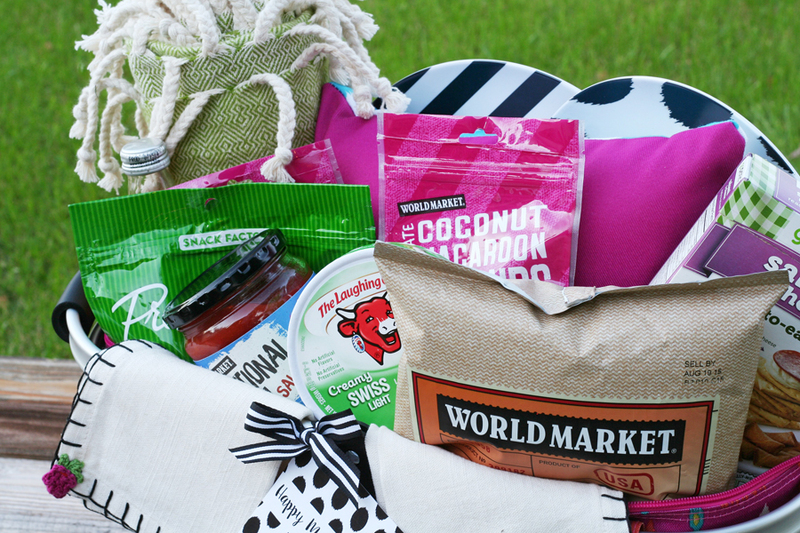 I headed to one of my favorite stores, World Market had everything I needed to create a fun Bold & Bright gift basket for her. 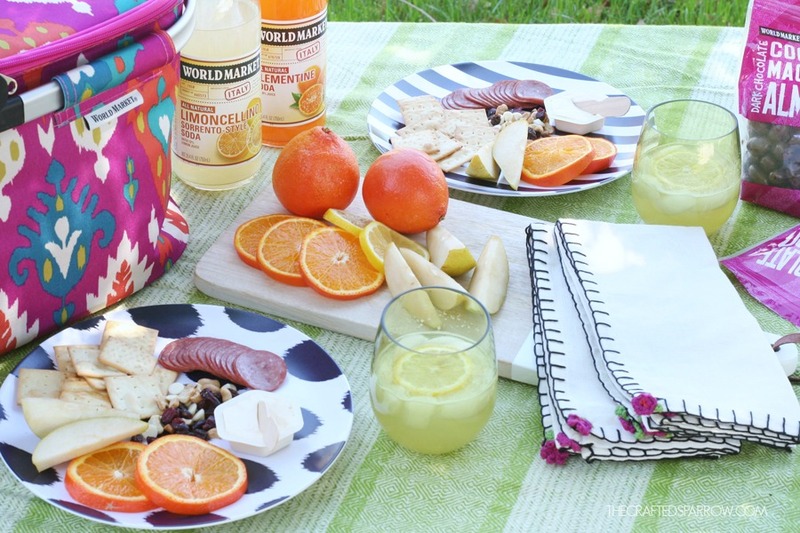 I thought a picnic basket would be perfect since she loves spending time outdoors. When it comes to putting together a gift basket World Market is always my number one place to shop for goodies. 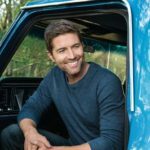 They always have the best selection of fun finds, and they have a ton of great Mother’s Day gift ideas. 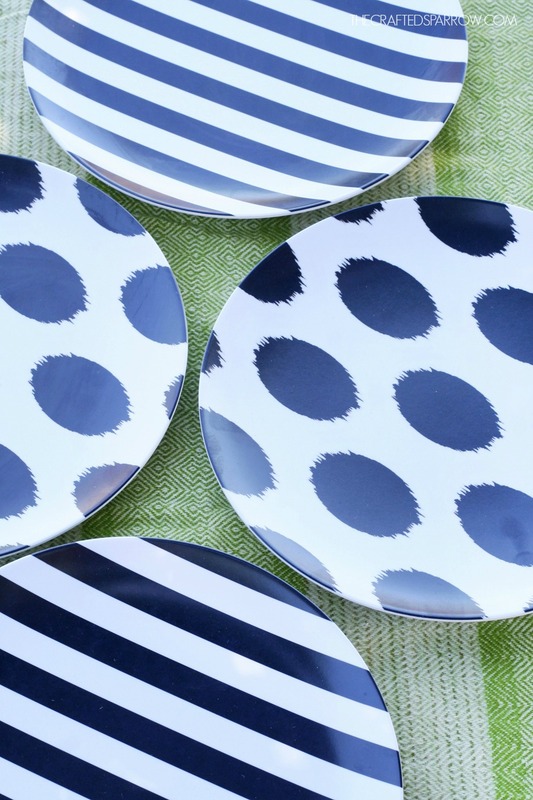 Reusable plates, I custom ordered these cute black & white ones from Shutterfly. Small outdoor throw pillow, also custom ordered from Shutterfly. 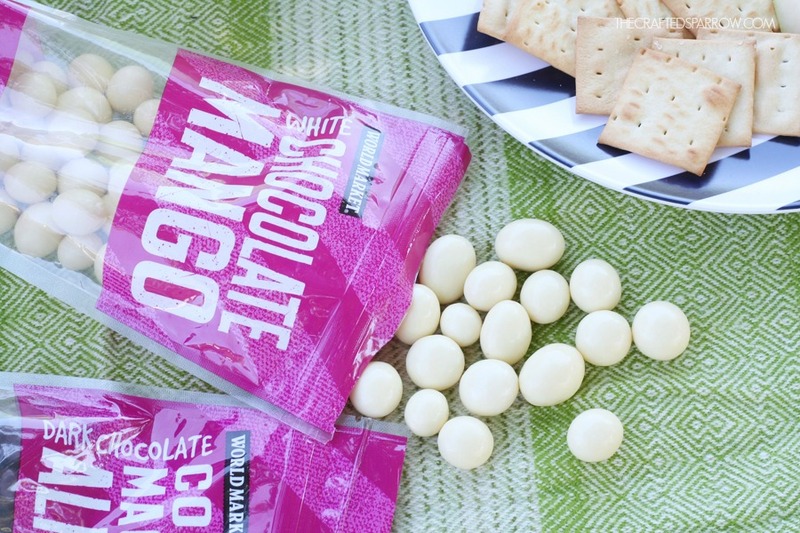 Building a gift basket is easy. 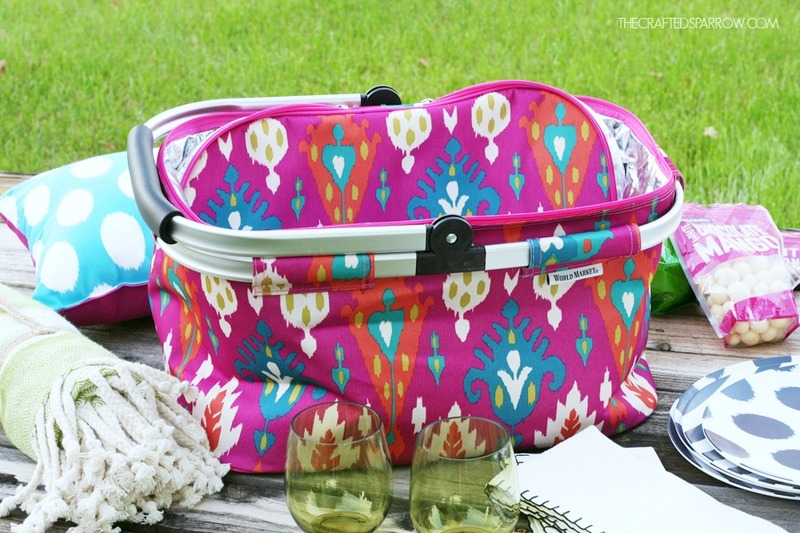 If you’re using a picnic basket or tote that is flexible like this fabric picnic basket I picked out you can tuck the top inside the basket, this will allow you to fill it with all the amazing goodies you bought. 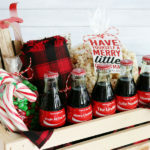 If you think your basket will need some height you can add a small thin box to the bottom, tissue paper, or even some extra boxed treats that you just lay flat on the bottom of the basket. For mine, I used the reusable ice mats I purchased for the gift basket. 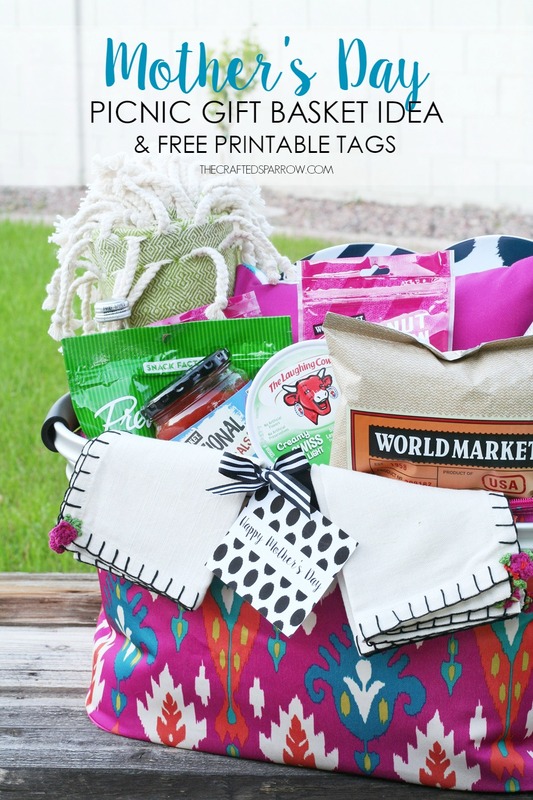 Larger items always go to the back of a gift basket. I purchased a cute blanket that I just rolled up and tied with some ribbon, placed it in the back. I also added a small custom throw pillow I made and purchased through Shutterfly. 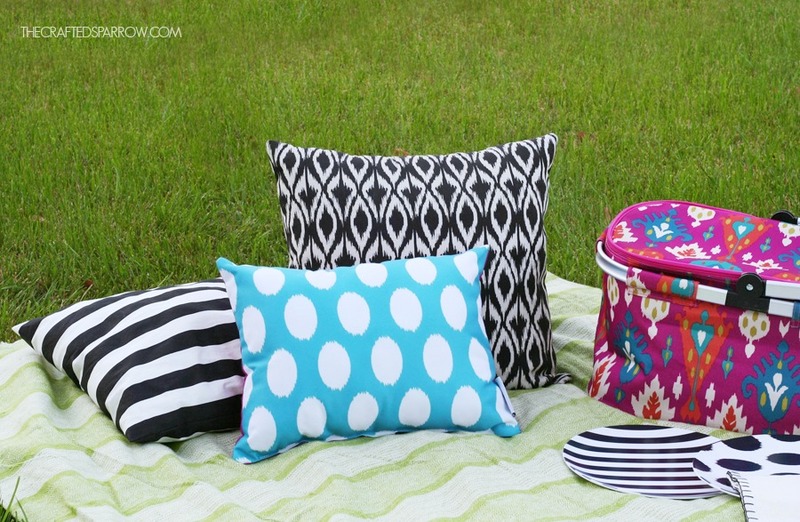 It’s a double-sided pillow and I picked colors that matched the picnic basket, one side is a solid color and the other a fun ikat dot pattern I uploaded into Shutterfly. I also ordered custom reusable plates from Shutterfly, I uploaded my own bold black and white designs. 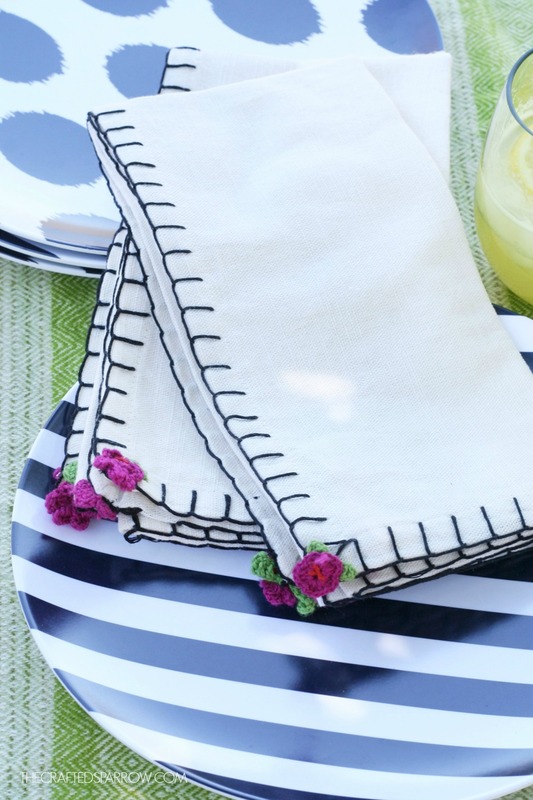 I love the contrast the black and white has with the bright colors of my picnic basket, I made a couple of black and white striped plates and a couple of black and white ikat dot plate to match the pillow design. Then just start layering your items still going from larger items in the back to smaller items in the front. 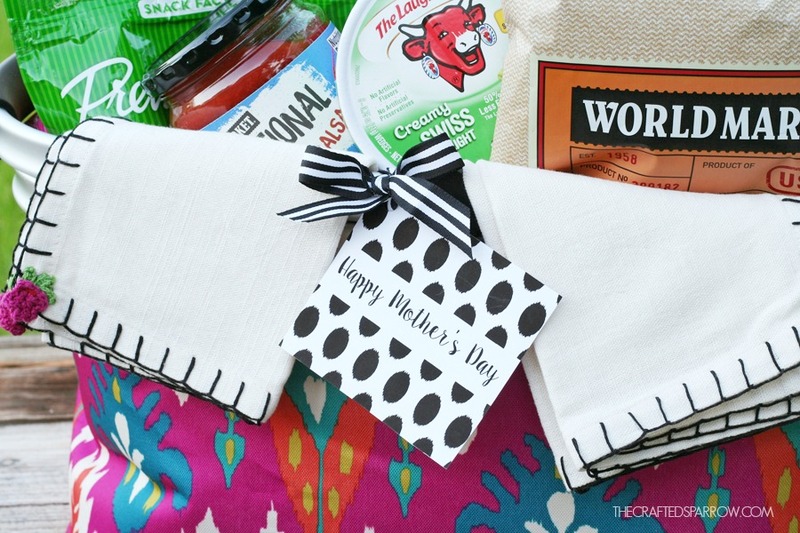 Small things like bags of candy, small specialty cheeses, and other things can be tucked into fill empty spots last. 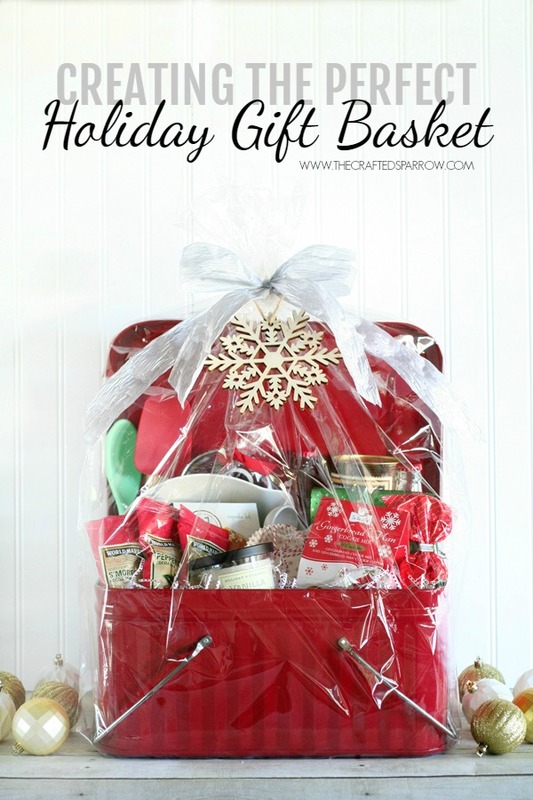 I tucked a few cloth napkins in the bottom of the basket before starting and saved a couple to hang on of the front of the basket, I also tucked some reusable cups in the bottom of the basket before stacking all my goodies in. At this point, if you think your basket needs some extra filler you can choose to use a shred or tissue paper to fill in those spots. World market always has a ton of this in their gift wrapping section. 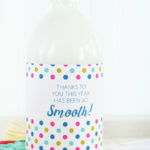 Lastly, I printed and attached one of the Mother’s Day Free Printable Tags I made, you can go HERE to download them now. I’ve created 5 fun colors for you to choose from. I attached it with some contrasting ribbon to the front of my picnic basket and it was perfect. I love how this gift turned out, I know my Mom will love it. 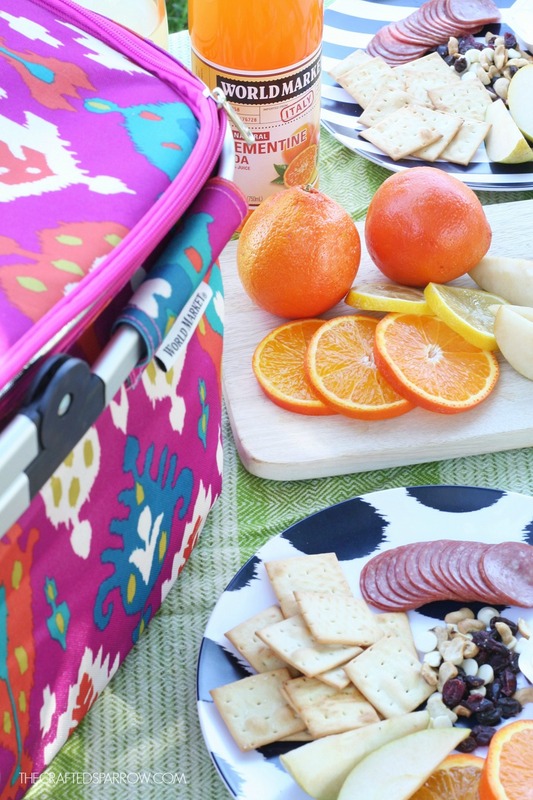 It’s full of snacks she loves and this picnic basket is super fun, easy to store, super lightweight which I know she’ll love and use often. 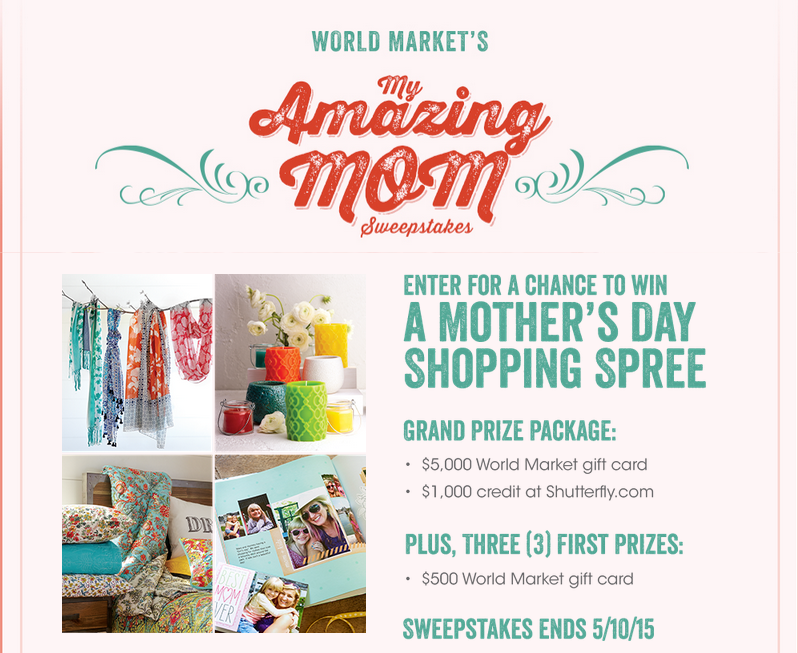 To celebrate Mother’s Day World Market is giving a lucky someone the chance to win a $5,000 Gift Card to World Market + a $1,000 Gift Card to Shutterfly to treat themselves to the Ultimate Shopping Spree with the My Amazing Mom Sweepstakes! To enter go HERE, Good Luck! Contest ends on 05/10/15. 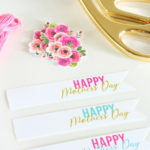 Don’t forget to download your Mother’s Day Free Printable Tags to pair with you gifts this year. To download go HERE. 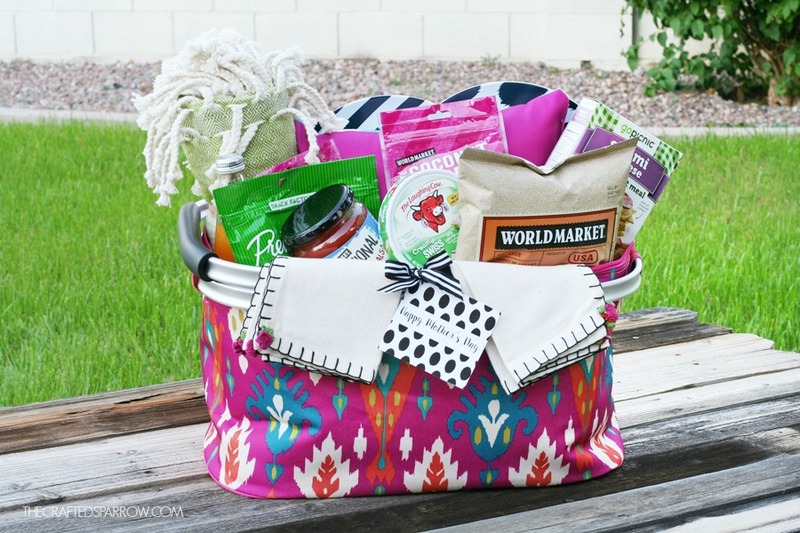 I love the picnic basket gift idea and also love the pattern of the basket you chose! 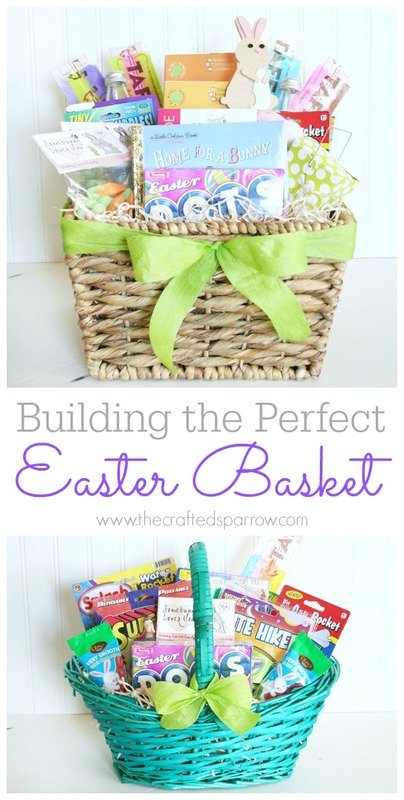 Thanks for sharing tips how to stuff the basket and layer the items. Isn’t that basket the best Lauren! The colors were perfect and bright, it was a great choice for the summer months ahead full of outings. Have a great week.